Your submission has been sent. 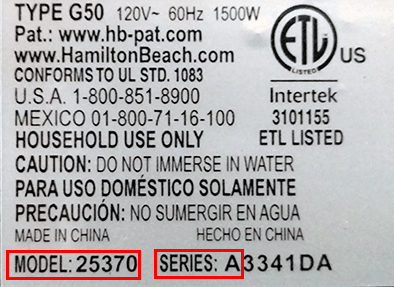 When you receive your replacement toaster from Hamilton Beach Brands, please carefully read and follow the enclosed instructions. Thanks again for using Hamilton Beach products.